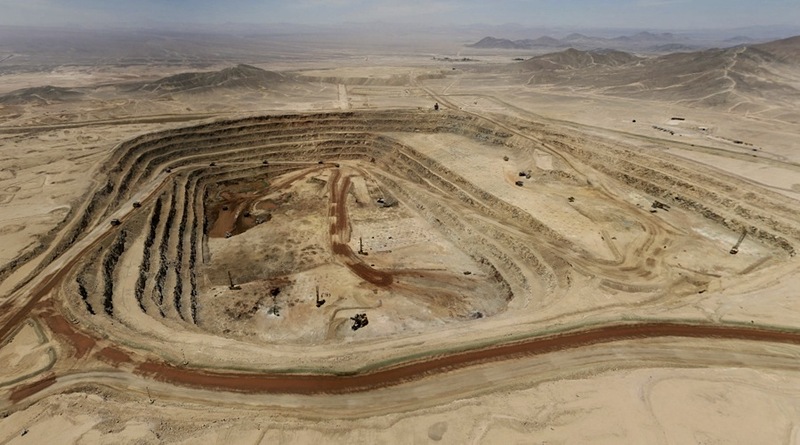 KGHM could face fines and have the licence for its Sierra Gorda mine revoked. 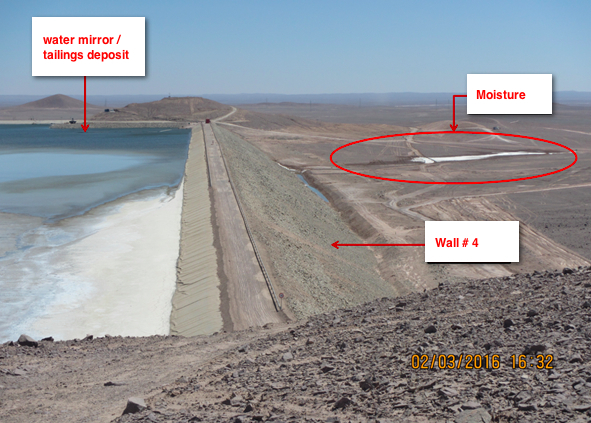 According to the Superintendence for the Environment (SMA), the "serious" to "mild" breaches include not implementing measures to control emissions, altering the natural habitat for native wildlife, and operating a tailings dam in an unauthorized fashion. The regulator added the miner could face fines and have the licence for its Sierra Gorda mine — KGHM's largest foreign asset — revoked. Sierra Gorda SCM firm was given ten days to present a compliance plan to the SMA or 15 days to present a legal defence. KGHM, Europe's second-biggest copper producer, has been hit by persistently low commodity prices in the face of worries about Chinese demand. The originally story was based on a Reuters report, which claimed the fine could be of up to $29 million. SMA clarified the confusion and said maximum fine would be about US$4 million.